Rachael Harris is again, hosting another writer's platform-building campaign and I thought that I would join again this year! I gained some wonderful new followers and had a great experience! When trying to become an author, having a platform is very important! It's also great to find out what you have a community of writers that are experiencing the same rejections and can teach you new things about writing or just life in general. They also celebrate your triumphs with you or give an encouraging word. There are fun little challenges, only two since this is a min-campaign, and you have a chance to win some great prizes! Cool. I've had a ton of fun campaigning in the past! I'm going to have to get on board again. Thanks for the reminder that it's that time again! You're welcome! I had a lot of fun with it too! Hi! 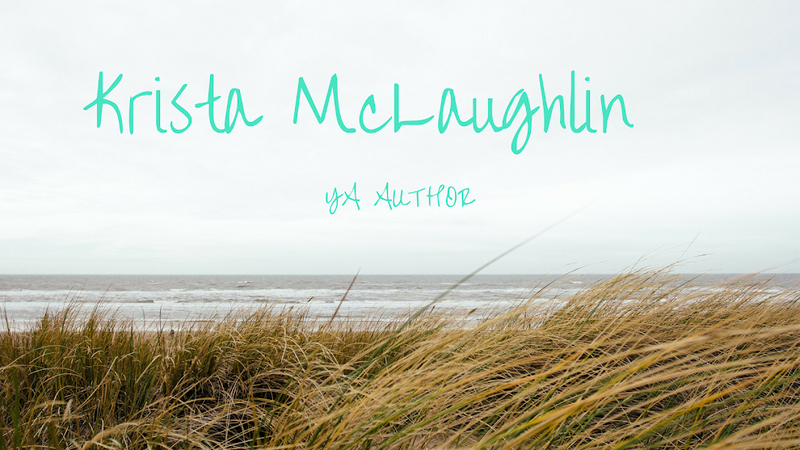 I'm in your YA group, and I also love the title of your blog! I know this is something I want to get involved with, but it looks kind of complicated and scary, and maybe time-consuming... *bites lip* Hopefully I'll be joining you guys! It's actually not scary at all. It's a mini campaign, so it is short and you only have a few "challenges" which are really just prompts. You don't even have to do them, but can for just fun! It's great to get to know new writers. :) I hope you join us! 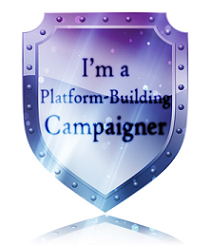 Hello, I'm in your YA group of the platform building campaign. Good to meet you. Four books! Wowee! Hey, Krista. I'm one of the campaign members. Excited to get to know you and the rest of the group. I love authors. Love writing. Yay! Hi! Nice to meet you Julia! :) I love writing and authors too! Hi Siv! Nice to meet you! Hi Krista: Stopping by to say hi. I'm new in the campaign but not new to Rachael's site. I missed the window to join last time by a day, but I'm here now. Looking forward to making friends with other authors of like interests. Hi Krista. I also am in the same campaign group with you. Looking forward to reading your posts. Hi Krista! I'm in the YA campaign with you and am going into this as a total newbie. Love the title of your blog. I'm in your campaign group #3 (YA - All Genres). I look forward to following you and some campaign fun!